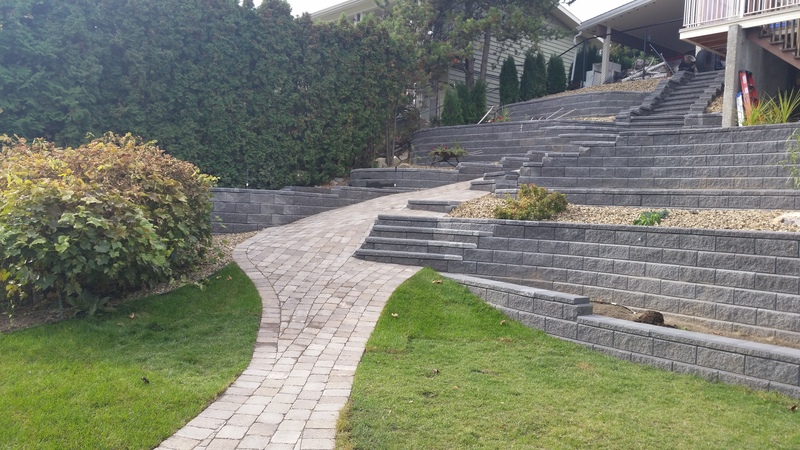 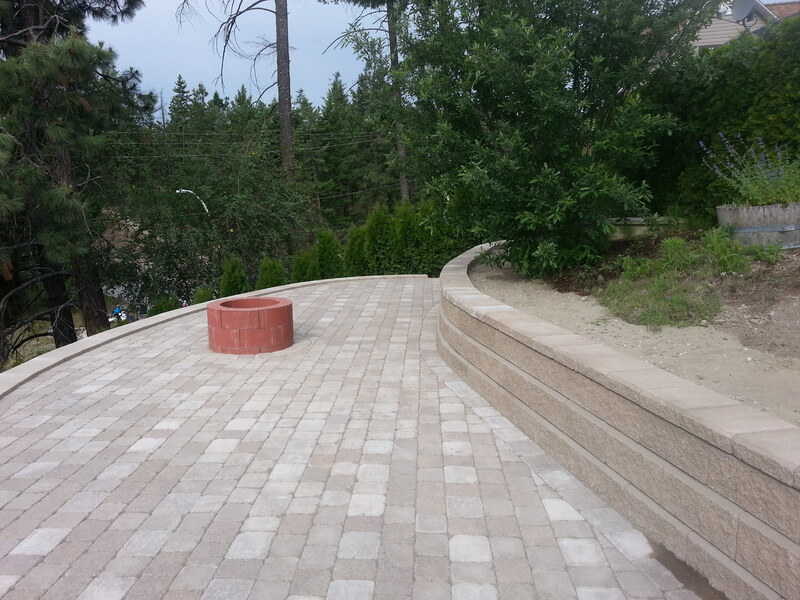 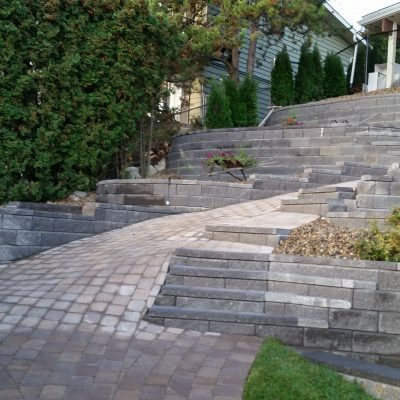 From planting, to turf installation, to irrigation systems, to building retaining walls, Aspen Landscaping is your number one choice for all your landscaping and yard maintenance needs – whether you are located in the Kelowna, West Kelowna, Glenrosa, Vernon, or Lake Country areas. 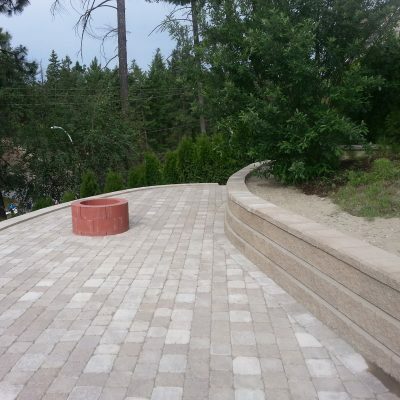 We have been providing landscaping services in these areas since 2002. 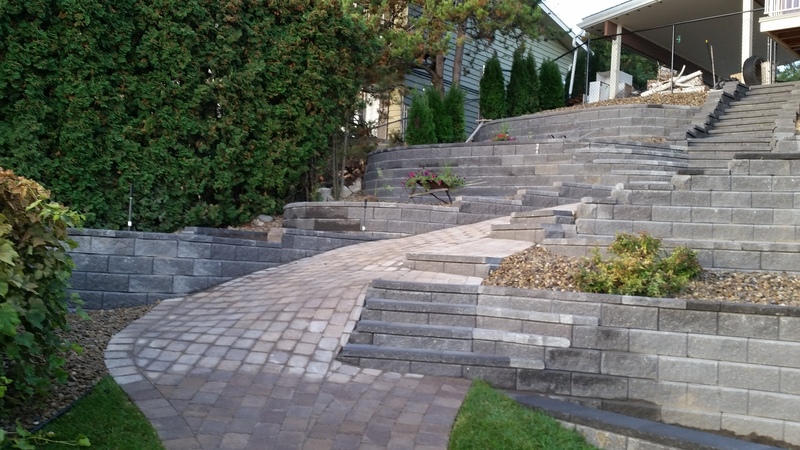 Aspen Landscaping has a handy T200 Bobcat for landscaping. 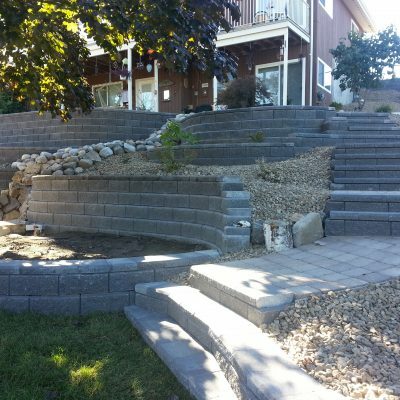 This equipment greatly increases the capabilities of our experienced landscaping crews. 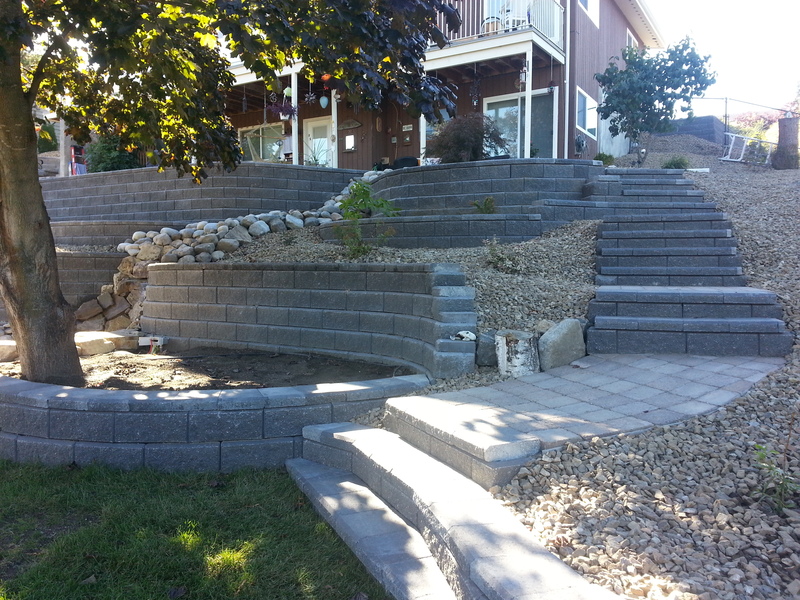 With the Bobcat we are able to complete bigger jobs in a more timely fashion. 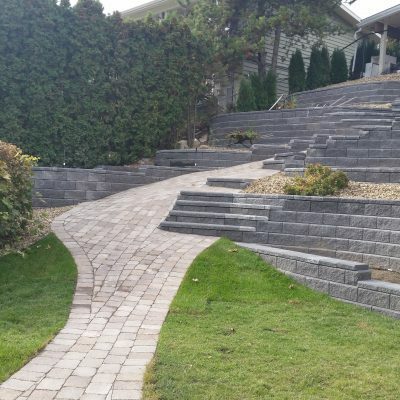 Whatever your project specifications, we are ready to meet them with our high level of expertise, experience and skill. 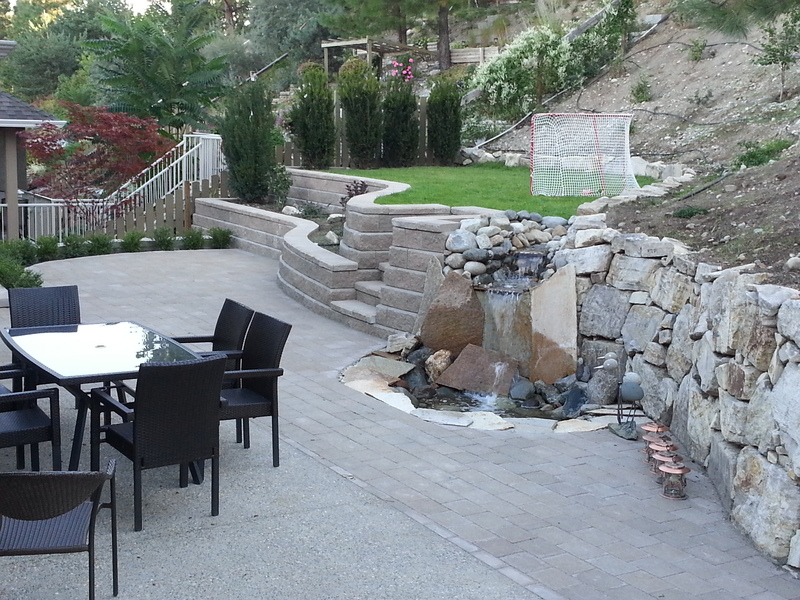 Complete close out of project, no loose ends! 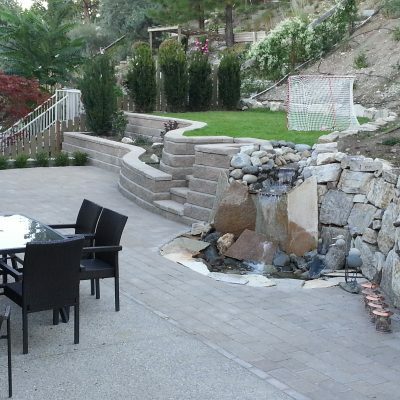 Aspen Landscaping also offers xeriscaping (zero-scaping) which is landscaping and gardening that reduces or eliminates the need for supplemental water from irrigation! 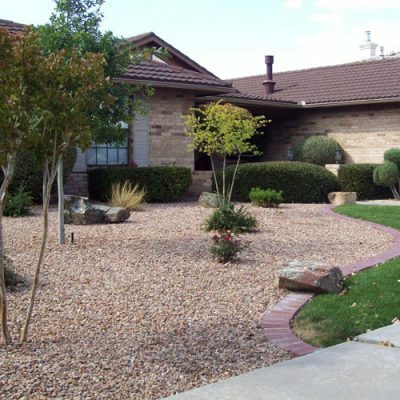 Xeriscaping is perfect for areas that do not have easily accessible or plentiful supplies of water. 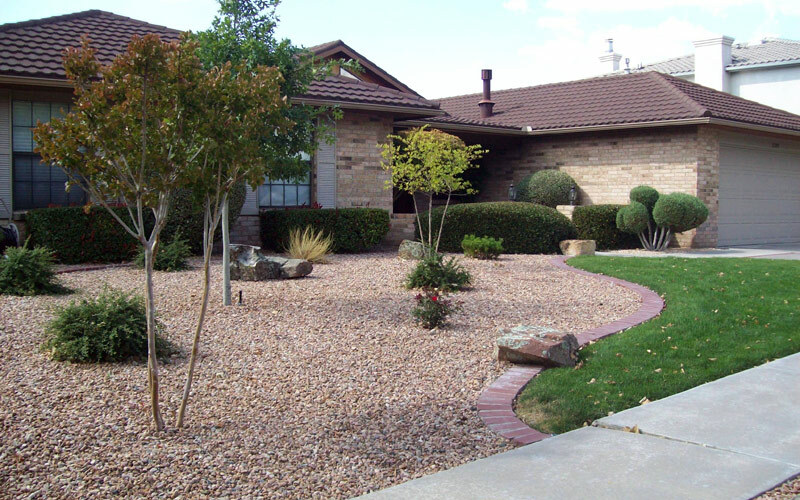 Xeriscaping has become an alternative to various types of traditional gardening.